“Scandalous and unacceptable but, above all, against the truth”. This is the answer that Baldrighi – President of the Consortium – gives to United Nations and World Health Organisation. Desenzano del Garda – “Scandalous and unacceptable but, above all, against the truth”. This is how the President of Grana Padano Consortium, Nicola Cesare Baldrighi, defines what United Nations and World Health Organisation claimed. When these organisations listed the foods that can reduce the diffusion of cardiovascular and metabolic illnesses within 2030, they have also pointed out as harmful some products that belong to the Mediterranean Diet since long ago. Baldrighi continues: “It is unbelievable to ascertain that such important institutions accuse products that have always been recognized as example of food excellence, above all for their qualities of wholesomeness and nutritional value. Stefano Berni, general manager of the Consortium of Grana Padano, the most eaten Dop product, follows his footsteps. 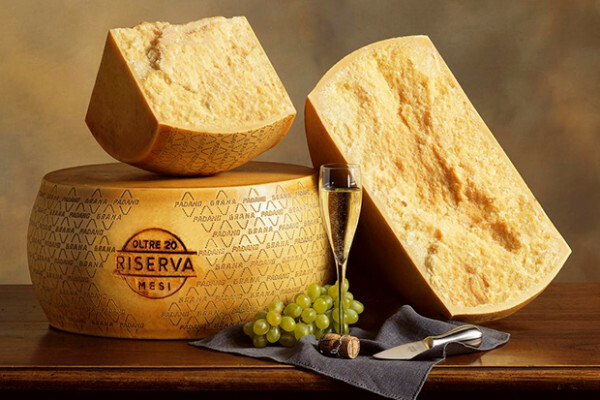 “We will take any possible actions in order to defend the name and the history of Grana Padano – affirms Stefano Berni – and of all the other products that are awkwardly aimed at by the World Health Organisation. We are conscious that the most of the Italians, and also our international consumers, have already got that this assertion is a ‘fake news’, or better, a ‘bufala’ (certainly not Mozzarella Dop).